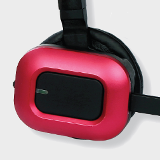 A wireless single ear headset that provides roaming capability up to 300ft/100m, a short recharge time and long battery life. Wireless headsets are known to decrease neck and back problems, alongside a study that confirms an increase of 43% productivity. Electronic Hook Switch (EHS) cords are available for this product, to connect the headset base electronically to a telephone. 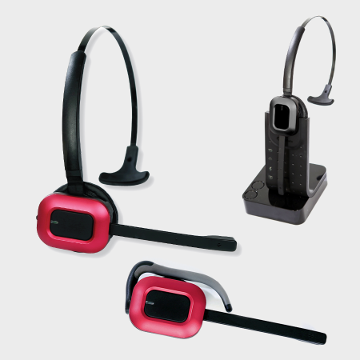 This enables remote operation, answer/end calls, for wireless headset use with various phones, and eliminates the need for a mechanical handset lifter.